Nubia NX629J model is 3C certified, the certification shows that the device supports up to 30W PD fast charge. Red magic 3 equipment model is NX619J, from the 3C certification information, it is no accident that this device should be Red magic 3. 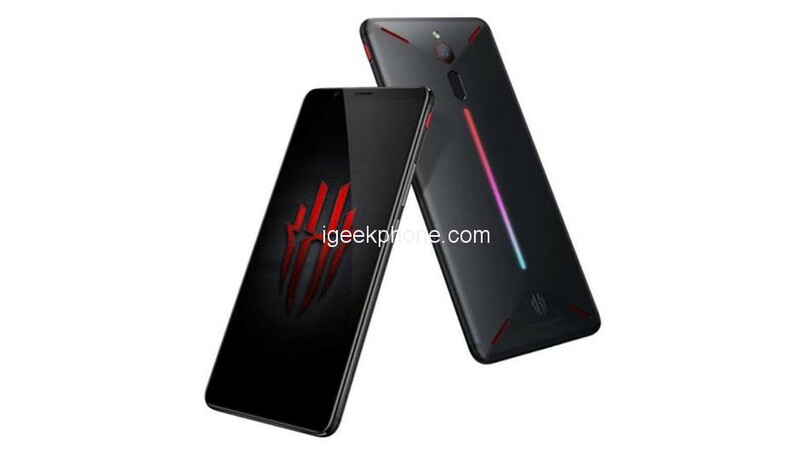 Ni Fei said that Nubian Red magic 3 will be equipped with the industry’s strongest mobile processing platform (Snapdragon 855), which is equipped with the highest operating memory (12GB) in the industry, and the screen is equipped with far more than PC display refresh. The screen of the rate is bigger and more refreshing and more eye-protecting; it is far more than one level of the large-capacity battery than the previous generation upgrade. According to Ni Fei, the battery capacity of the Red Devil 3 is not less than 5000mAh; the previous generation has the standard 4 fingers to eat chicken. The physical buttons and 4D shock linear motors all have large upgrades. In addition, the Red magic 3 will also use air-cooled liquid cooling, turbo fan cooling technology.